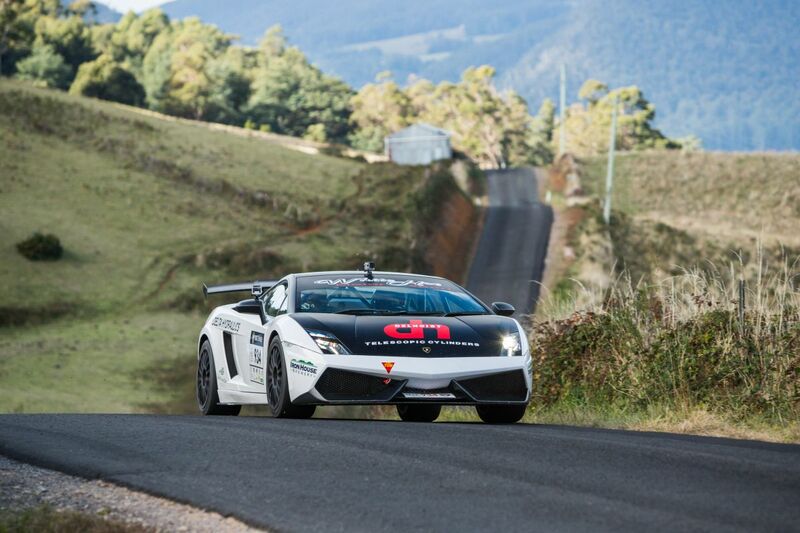 I have just returned from Tasmania, host of what is billed as ‘The World’s Ultimate Tarmac Rally’- Targa Tasmania. In its 22nd year, the ‘Targa’ takes in roads across the breadth of The Apple Isle, over six days of intense competition. There was an eclectic mix of cars, with around 220 entries in this year’s instalment ranging from $500,000-plus Lamborghinis to a 1938 Dodge, the oldest vehicle in the event. As much as it’s about the cars, Targa Tasmania does something else very well: It involves remote communities. Driving into George Town, I could see kids rushing from their school playground to the fence line as the competitors drove past. There was smiling, cheering, waving…some had even made signs up to support their favourite car or driver. After the George Town stage, cars and crews assembled in the coastal town’s centre, where spectators thronged, music played and food was served. The camaraderie, not only between crews and crowds, but between rival crews themselves, is what sets this event apart. In recent years the route has taken competitors for a second day of stages on the remote west coast. The stunning sea-side town of Strahan hosts the crews, and is overflowed with personality. It’s wonderful tourism for Strahan and the surrounding regions, which struggle to sustain themselves given their vast distance from major town centres. While in Strahan it was sad to hear news of the Wilderness Railway possibly being closed down, simply via a lack of profitability. Sad, because its route reveals scenery so breath-taking in parts that it could rival anything in New Zealand or Switzerland. Heading out towards Lake St. Clair on Targa’s final day, I was awe-struck by the perfect tranquillity of the landscape between the old mining centre of Queenstown and Derwent Bridge (seriously, try the steak at the pub). The barrenness of Queenstown is quickly replaced by deep, clear lakes, imposing mountain ranges and thick, lush forest, with 360 degree views interrupted only by birdsong. It’s truly idyllic; I haven’t been so moved by Planet Earth since I saw Lake Como in Italy, and it’s lucky that the most beautiful sections are not part of the closed road sections of Targa…as I’d bet someone would end up driving clean into a lake. It’s an epic undertaking but if you can manage the logistics and love the outdoors, the west coast of Tassie- indeed, pretty much Tassie in general- is a wonderful place for a driving holiday.